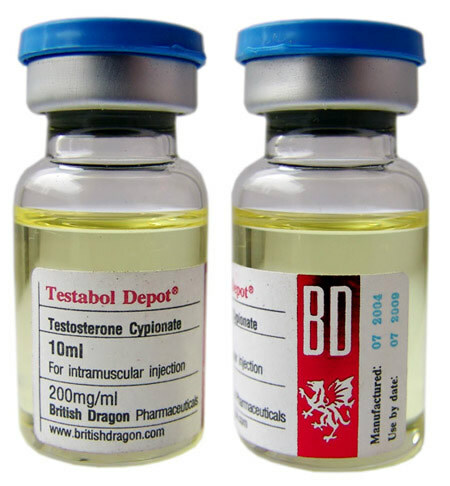 200 Testabol Depot – testosterone cypionate from the British dragon, the longest ester of the hormone available for sale. The active substance is stored in fat depots,and disrupted in the blood for Crescent. Actually, cypionate doesn’t differ from the enanthate, in addition to extended for 1 atom of the chain. On the one hand, long-term effects on the body is very convenient, because it reduces the number of required injections, but on the other Testabol depot largely retains the liquid. 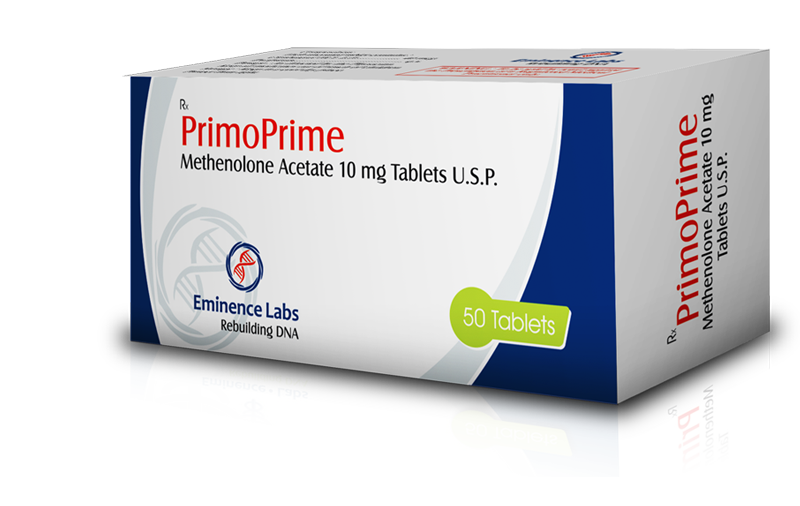 Estrogenic activity is the main drawback of the steroid. A large part of the negative impacts can be prevented if you follow the indicated dosage and time to conduct FCT. Effects from taking Testabol Depot 200Прирост muscle mass. 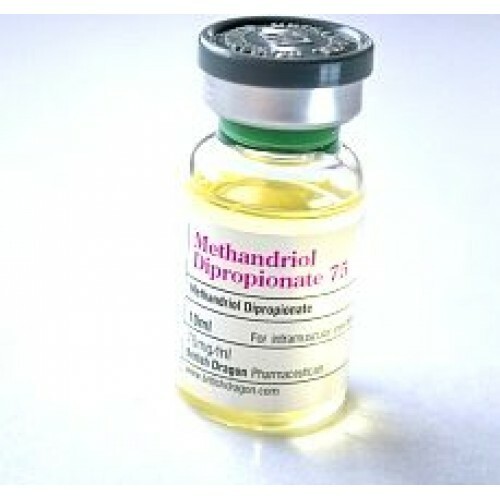 The steroid causes a pronounced muscle hypertrophy. The loss due to recoil phenomenon can reach 30%. Increase libido and sexual desire on the course. After the drug is necessary to restore endogenous testosterone levels. To accelerate the recovery. The athlete can train more often and more intensely. Stimulation of hematopoiesis (increased aerobic endurance). Course Testabol Depot 200 is long enough, 8 to 10 weeks. Recommended dosages range from 250 to 500 milligrams, injections are performed every 7 days. As practice shows, the increase in the rate of in excess of 1 g does not lead to better results, but increases the likelihood and severity of side effects. For FCT is preferable villagetronic, but you can use Tamoxifen. As for how to take Testabol Depot in combination with other anabolic and androgenic steroids, it is best testosterone cypionate is combined with nandrolone. The total dosage should be around 400 milligrams a week. 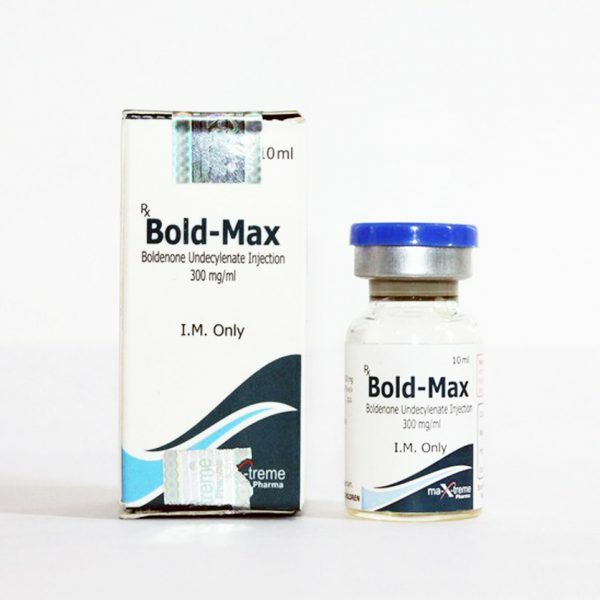 For more information about the reception of steroid and its side effects you can find the theme of “Testosterone cypionate”. Reviews about Testabol Depot cypionate 200Спортсмены used not so often as enantat, but all the reviews about Testabol Depot 200 meet. Professionals recommend to use gonadotropin, if the course is longer than 4 weeks (and usually it is). As an pharmacology to eliminate adverse reactions the best choice is Proviron, Tamoxifen to model upon completion of the course. Reviews about Testabol Depot 200 by British Dragon talking about a good gain in muscle mass, increase strength and endurance. While athletes complain about the expressed phenomenon of recoil, taking away a third of the increased volumes. Side effects are not so often, especially if you follow the instructions and react to the slightest deviation of the physiological state from normal. Women the drug is best not to use: a chance of virilization.